OUR SPECIALITY IS MAKING THE COMPLEX LOOK SIMPLE. Paddock Transport International is known for smart infrastructure, responsive service, and the kind of problem solving expertise that only comes from decades of experience. For over fifty years, we have been building our reputation for reliability and make-it-happen solutions - one shipment, one seamless transfer, one impossible deadline at a time. there’s nothing we can’t do – from rail to road to port. From our base in Stoney Creek, Ontario, to our office in sunny Orlando, Florida, we manage the warehousing and transport of thousands of high-value shipments each year—many of them global in origin and destination—and solve some of the most complex logistical challenges in the business. 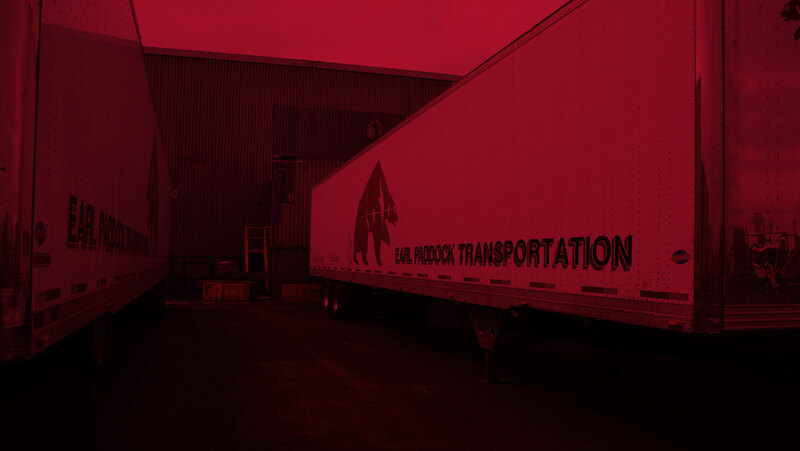 We offer the full package: warehousing, trucking, rail connections, and logistics. There’s nothing we can’t do—from single shipments to moving an entire plant, from straightforward point-to-point deliveries by our own company-owned fleet to complex, multi-stage movements involving warehousing, border crossings, coordination with other carriers and multiple modes.